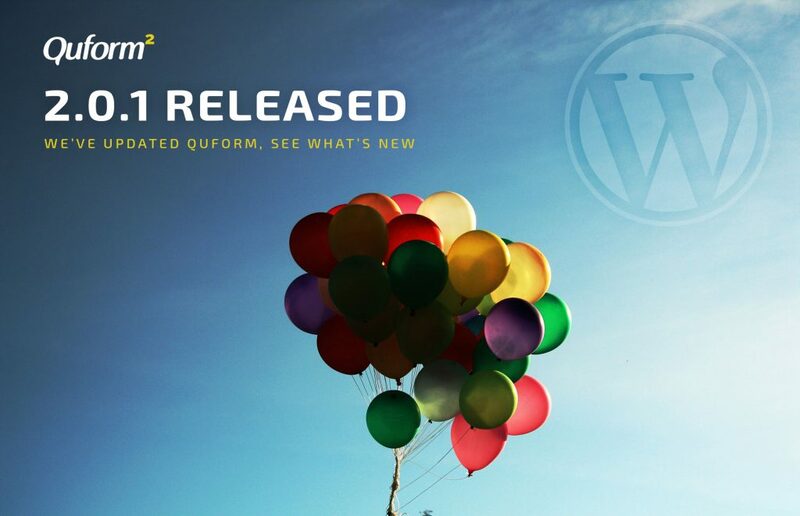 Quform version 2.0.1 is now available, grab it by going to Forms → Settings → License & Updates → Check for updates, it will also be available for download on CodeCanyon within 24 hours. In this update we’ve fixed 8 bugs relating to migrating Quform 1.x forms to Quform 2. Nothing should be lost in the migration now, let us know if there are any issues. I updated from latest version 1.x and I lost all my forms (6) and all my DB entries (hundreds), now my old license does not work anymore, do I need to buy another license? Also, what happened? I lost all my settings when I updated to 2.0.1. I have dozens of other client sites using your latest 1.x version, should I expect surprises t=like this one? I believe I’ve already replied to you via email, but will reply here to help anyone else in the future. If you install Quform 1.10.0 again, everything will be back to normal (all forms, entries and settings will be back). 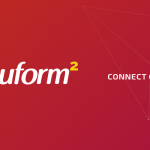 You can have Quform 1 and 2 installed at the same time, if you decide to convert the forms over to Quform 2, see the migration guide. You do not need a new license key to upgrade. I am not finding the opportunity for upgrade in WP plugins either by add new searching or by going through the forms – setting – check for updates. 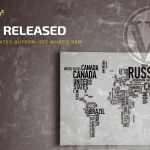 The upgrade to version 2 is not possible through the WordPress update system. You can download version 2 from your CodeCanyon downloads page, then follow the instructions on the migration guide. 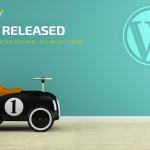 Note: It’s very important that you do not delete the Quform 1.x plugin (from within WordPress) before migrating or all forms and entries will be deleted from the database.